FREEbate from Rite Aid. 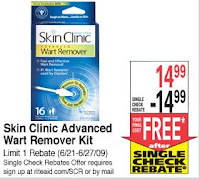 FREE Wart Remover this week. FREEbate at Rite Aid. 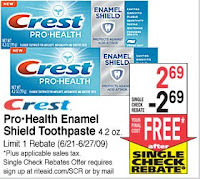 FREE Crest Pro-Health after rebate.